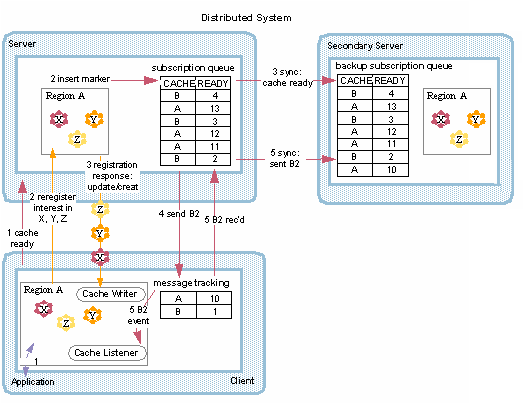 The durable-client-id indicates that the client is durable and gives the server an identifier to correlate the client to its durable messages. For a non-durable client, this id is an empty string. The ID can be any number that is unique among the clients attached to servers in the same cluster.